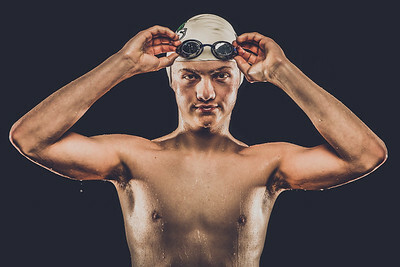 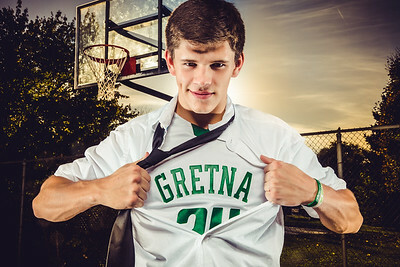 Senior photography services in Gretna, Nebraska. 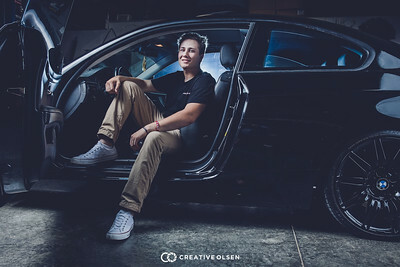 Having your photos taken should fun, full of laughs and just an overall good time! 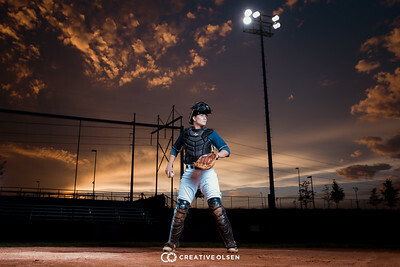 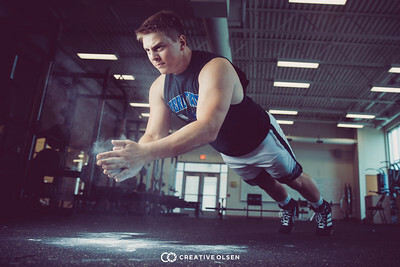 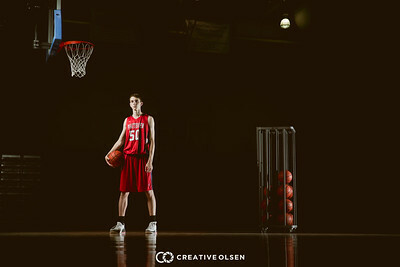 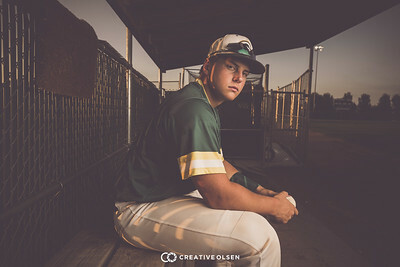 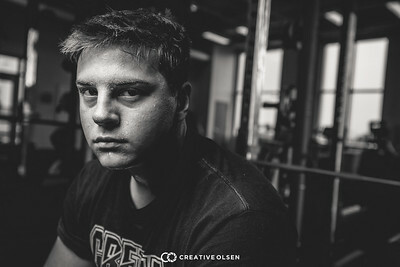 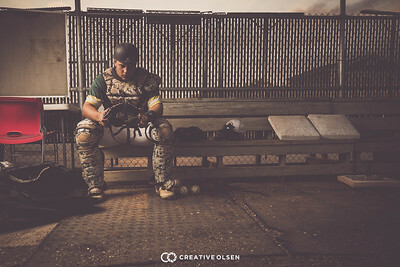 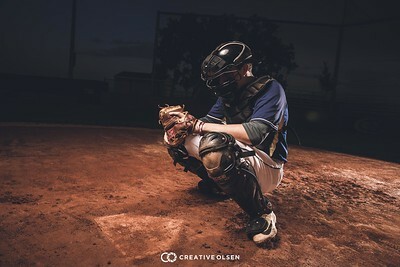 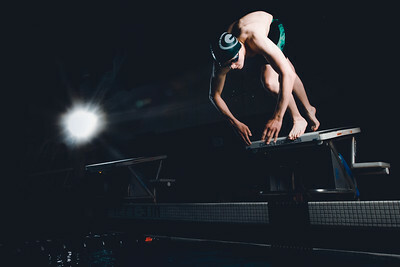 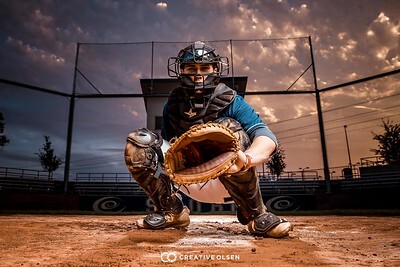 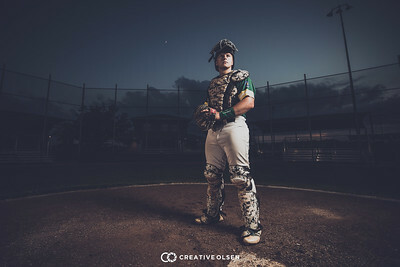 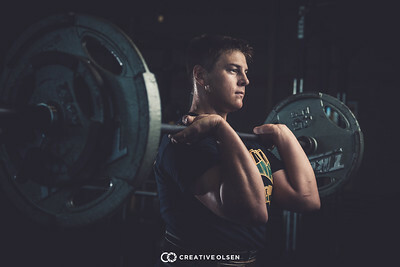 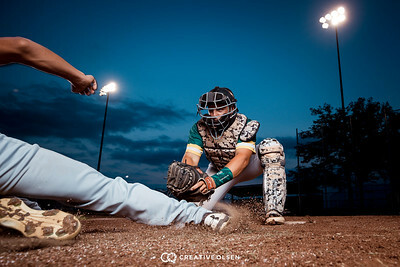 Creative Olsen delivers the best senior photography experience in the midwest. 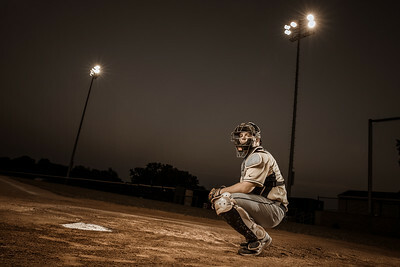 Take part in the revolution.